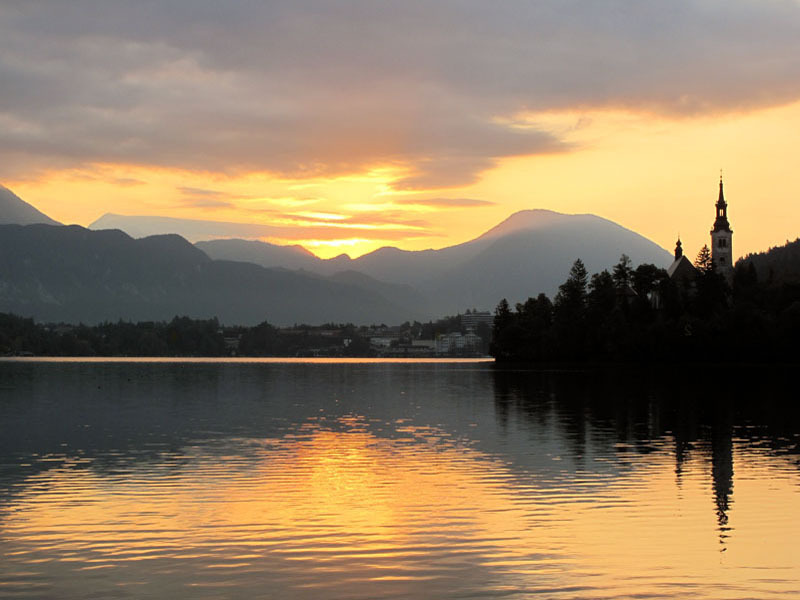 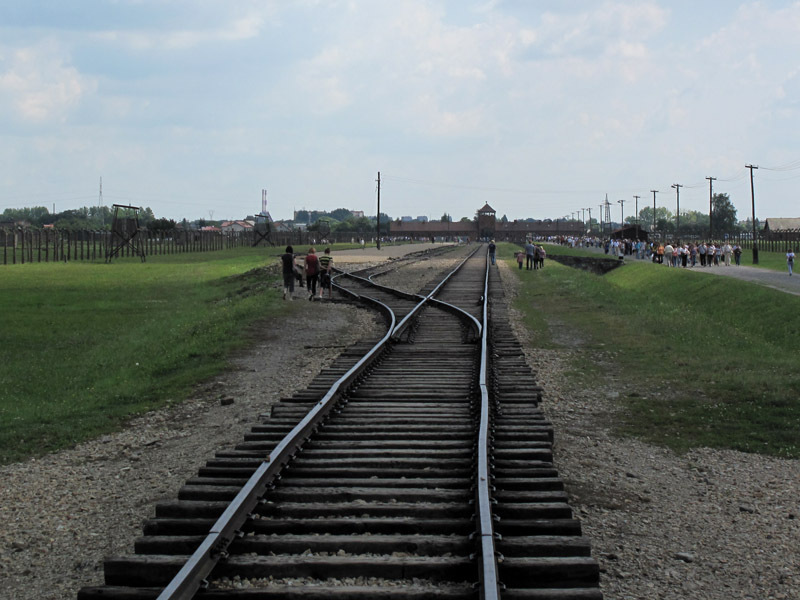 Auschwitz was not just one camp, but a complex of three concentration camps: Auschwitz Concentration Camp (Auschwitz I), Auschwitz Extermination Camp (Auschwitz II-Birkenau) and Auschwitz Labour Camp (Auschwitz III-Monowitz). 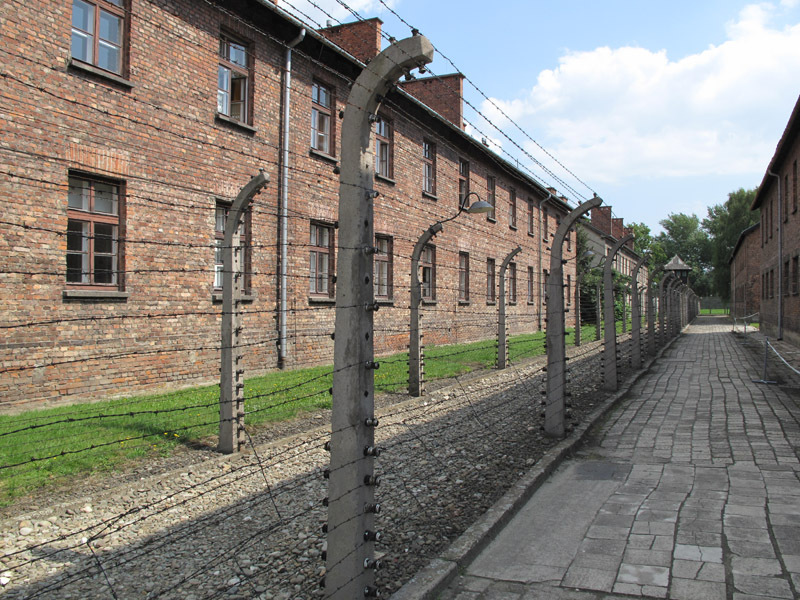 They were the biggest and most terrible concentration camps on Hitlers regime in World War II and it’s estimated that more than 1 million lives were taken there. 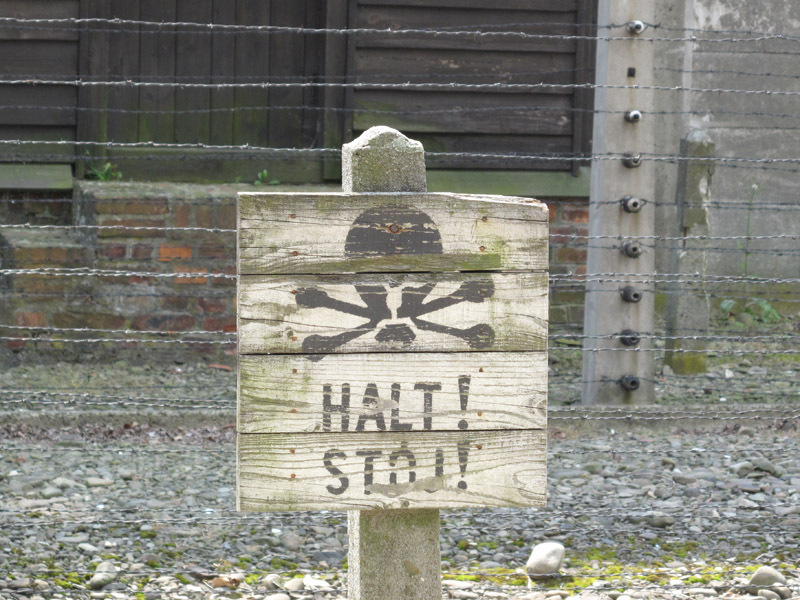 Auschwitz became known as genocide against jews, gipsys and other groups hunted by the Nazis. 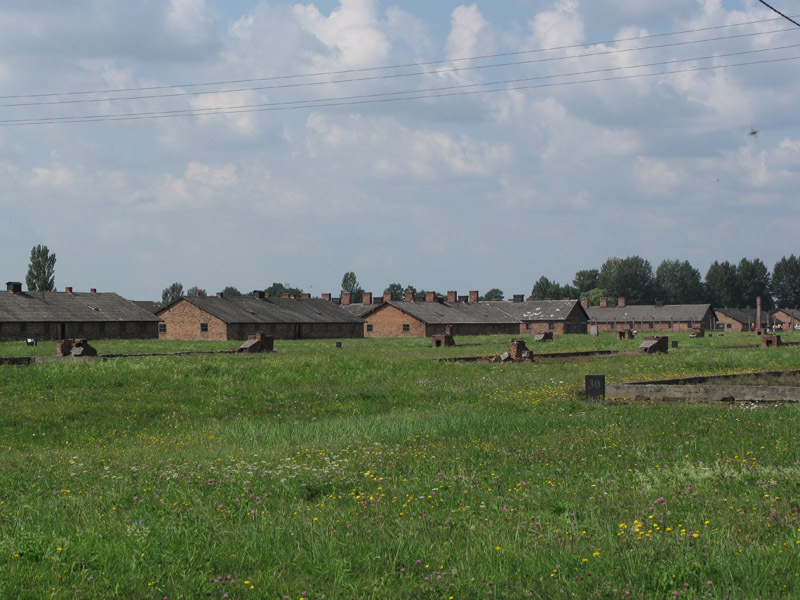 – Auschwitz I, the main camp, was the first to be funded and it’s near Oswiecim. 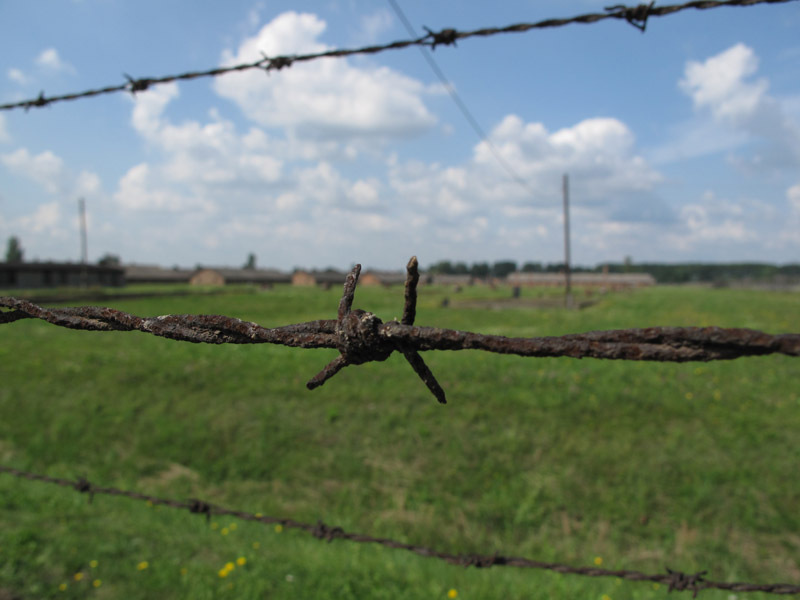 – Auschwitz II, began in October 1941 near Brzezinka and had the most prisoners of the three camps. 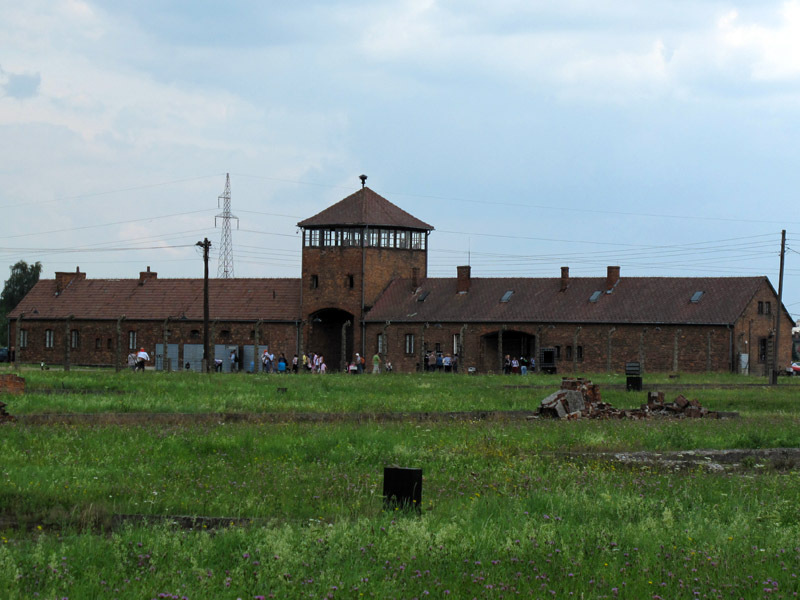 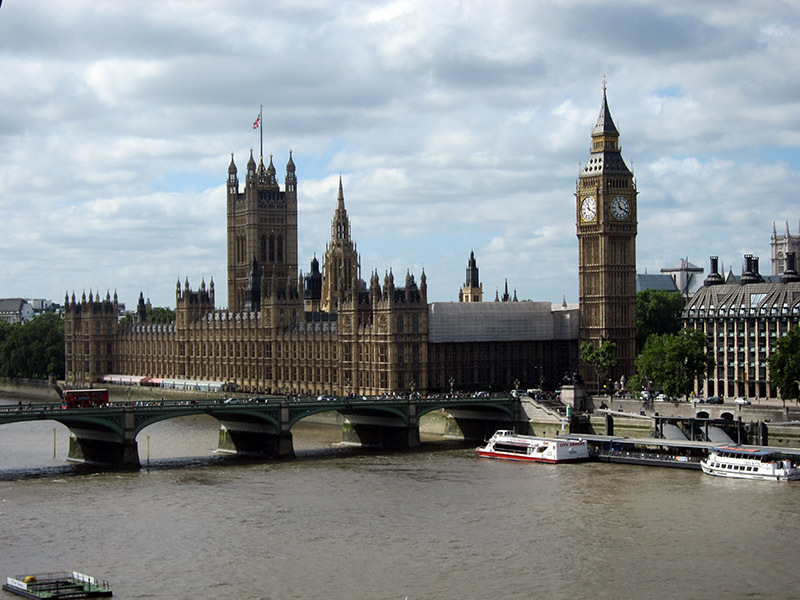 Here was where most of the extermination took place. 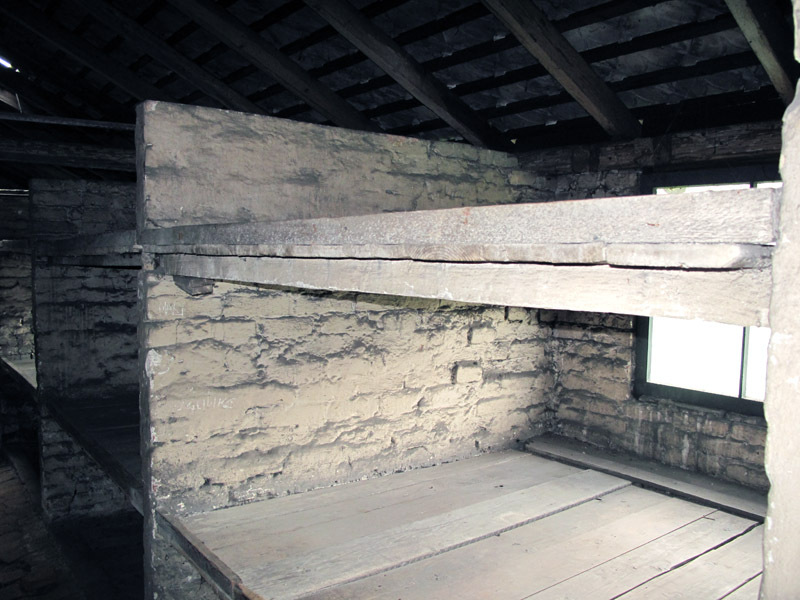 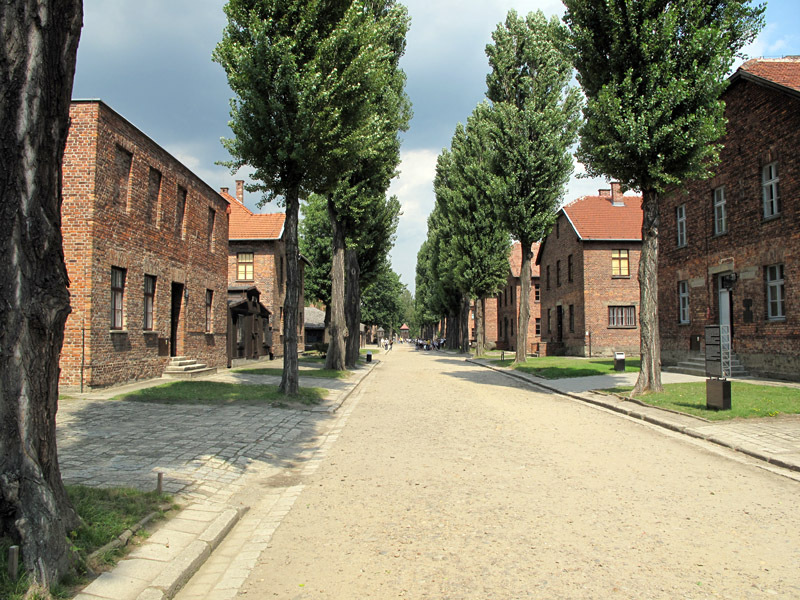 – Auschwitz III, located near Monowitz, was funded a year later, and there was where the germans forced their prisoners to work on the production of synthesized rubber.